The powerful aftersales CRM enables you to contact customers about their forthcoming Service due dates or to make them aware of any required maintenance following a recent VHC inspection. 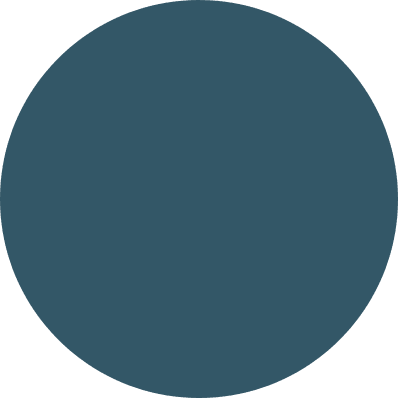 Customer retention is paramount in today’s competitive market place. Staying in touch with your customers and keeping them informed of forthcoming important maintenance events is one way that you can build customer loyalty. 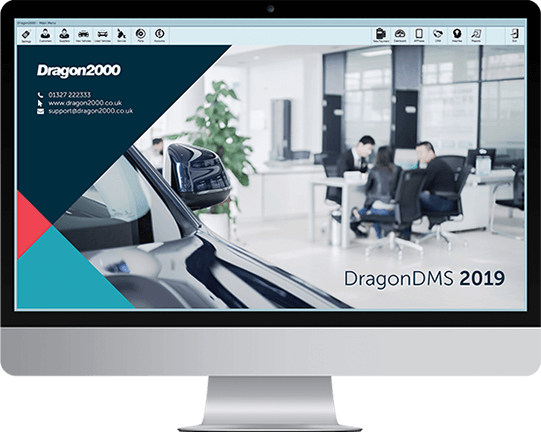 Each time a vehicle is entered into the DragonDMS, we pull back the current MOT due date and prompt the user to enter any additional dates such as the service due date, cambelt change date, inspections dates, and others. This information is then used to send reminders via SMS, Email, and Letter from the powerful aftersales CRM, alerting you to any non-responsive customers that need further communication. Reminders can feature your company branding and contact information and be personalised to each of your customers by using data such as registration number, car make, model and the work due date.